This Smart Road Can Charge Your Car On The Go! China has built the road of the future. As the Chinese market looks towards an autonomous driving revolution, its roads are similarly getting smarter as well. These “intelligent highways” are paved with solar panels, mapping sensors and electric-battery rechargers that could drive the transformation of the road of the future. 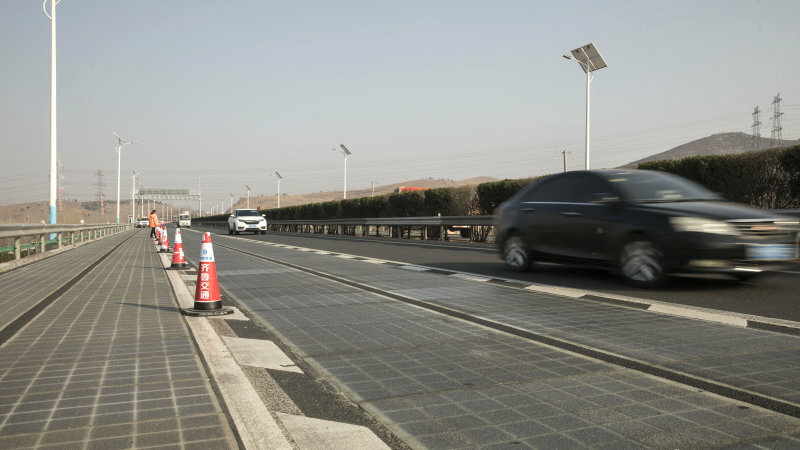 Currently, these panels and sensors are embedded inside transparent concrete used to build a 1,080m (1.08km) long stretch of road in the eastern city of Jinan. Over 45,000 vehicles utilize the road every day, and the solar panels are able to generate enough electricity to power highway lights and 800 homes, Qilu Transportation Development Group Co., the builders of these smart highways claim. But they’re not content with just supplying electricity. Qilu Transportation wants its roads to be as smart as the autonomous vehicles that are being developed. The Chinese government says 10 percent of all cars should be fully self-driving by 2030, and Qilu considers that an opportunity to deliver better traffic updates, more accurate mapping and on-the-go recharging of electric-vehicle batteries—all from the ground up. The road is made up of three vertical layers, with the shell of the transparent material allowing sunlight to reach the solar cells underneath. The top layer also has space inside to thread recharging wires and sensors that monitor temperature, traffic flow and weight load. The road has an estimated life span of 15 years, matching that of traditional asphalt highways. The Chinese government, under President Xi Jinping’s “Made In China 2025” initiative, aims to develop an intelligent transportation system. This includes developing its artificial-intelligence industry that calls for China to be the world’s primary AI innovation center by 2030. Coordinating the development of autonomous-driving cars and intelligent-road systems is a focus, said Yuan Peng, the deputy head of the transportation ministry’s science and technology department. While Qilu Transportation didn’t give a time frame for installing the sensors to transmit data and power to EV batteries, they said that they are cooperating with several domestic automakers on the technology but stopped short of giving names. China accounts for half of all EV sales worldwide. It surpassed the U.S. in 2015 to become the world’s biggest market for electric cars, with sales of new-energy vehicles, including battery-powered, plug-in hybrid and fuel cell cars, possibly surpassing 1 million in 2018, according to the China Association of Automobile Manufacturers. 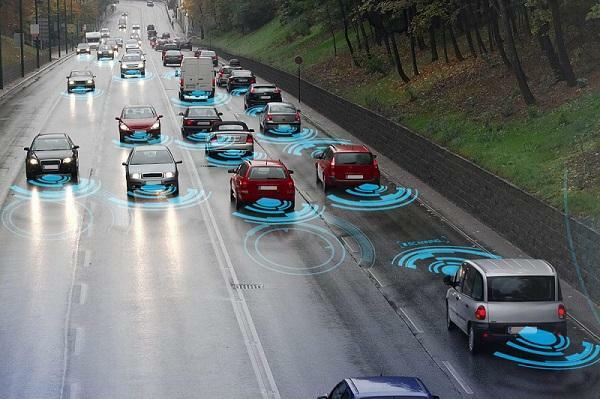 What do you think about the idea of a “smart highway”? Would you like to see it implemented in Malaysia one day? Leave a comment below!